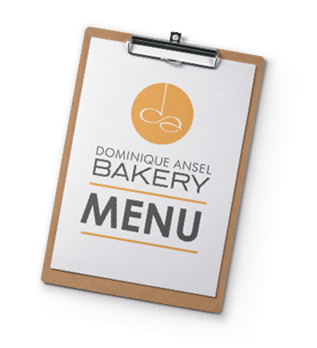 Dominique opened his celebrated Dominique Ansel Bakery in New York’s Soho neighborhood in November 2011. 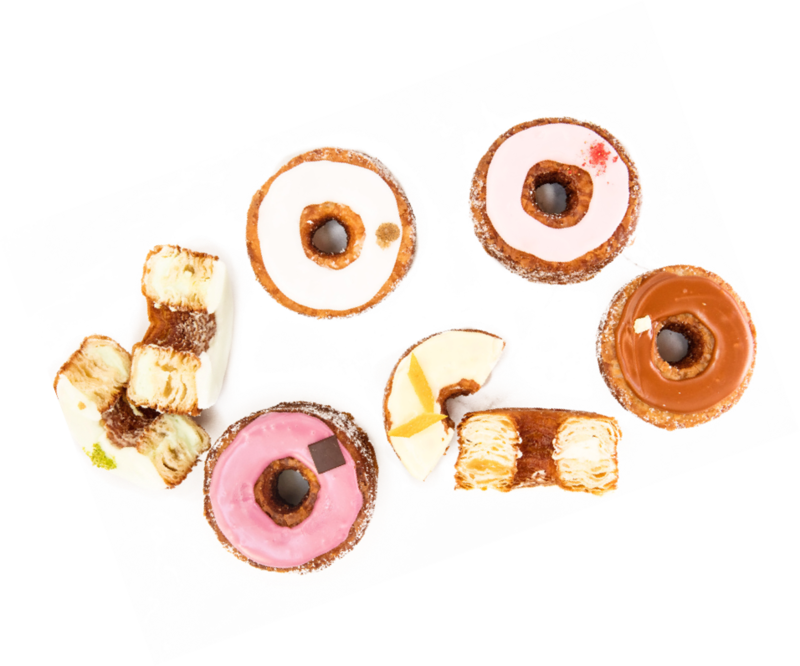 Centered upon the idea of creativity, the Bakery is the birthplace of many of Dominique’s signature desserts, including the DKA (Dominique’s Kouign Amann), Cookie Shot, Frozen S’mores, and the Cronut®. Shortly after opening Dominique Ansel Kitchen, Dominique launched a revolutionary dining experience: U.P. (short for “Unlimited Possibilities), an exclusive after-hours tasting table that seats just 10-12 guests and is hidden within our 2nd floor pastry kitchens. There, guests enjoy a tasting menu that’s centered around a theme, which changes once to twice a year, complete with cocktail and wine pairings. Chef Dominique brings his creations to the West Coast for the first time with the opening of Dominique Ansel Bakery in Los Angeles. Opened in November 2017 on the 1st floor of a two-story space at The Grove, the bakery offers some of Chef Dominique’s most celebrated pastries, along with brand new creations made exclusively just for LA. 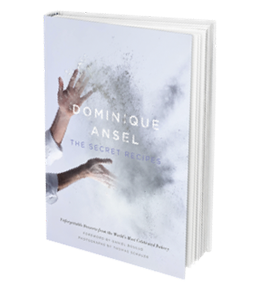 In November 2017, Chef Dominique launched his first-ever restaurant, 189 by Dominique Ansel, in Los Angeles at The Grove. The name references our original home in New York (at 189 Spring Street), which coincidentally is also our home address in LA (189 The Grove Drive). It was simply meant to be. Serving dinner nightly, the menu features modern American cuisine with creative twists on classic comforting dishes, while our Weekend Table takes brunch to a whole new level with a communal feast of seasonal dishes served family-style. Honoured to have the opportunity to cross the pond over to the UK, Dominique opened his eponymous bakery in London’s quaint Victoria/Belgravia neighborhood in September 2016. Dominique’s vision for his London bakery was to bring a sense of wit, humor, and old-school charm to pastry and Afternoon Tea.